Superhero movies came to prominence during a time of political and social upheaval after 9/11. 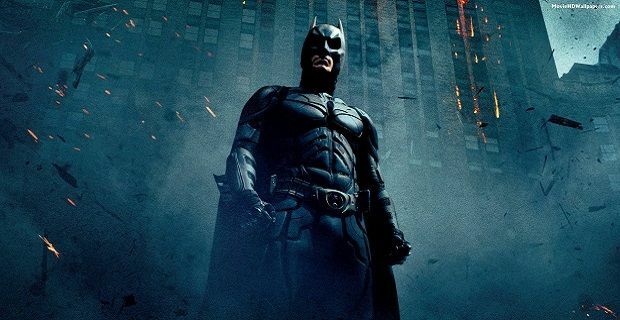 With acts of terrorism ever present in our lives it's easy to imagine why heroes protecting the world and fighting dangers in the streets remain as popular as they do, but judging the best comic book movies of all time isn’t as easy because there are so many good ones out there and many more in production right now. We won’t mess around too much with a long introduction as there’s so much to get through. Let’s do this in chronological order so you can see how the genre’s changed with time. The two earliest superhero adaptations shaped the way comic book movies were made. 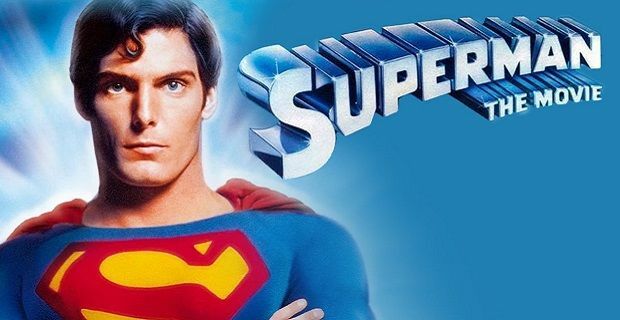 Superman from 1978 showed the world that comic book adaptations could be very successful on the big screen and that movie technology could do the material justice. When Batman arrived in 1989 the character needed a reboot given the camp 1960s Adam West version that was in most people's minds at that time. The Tim Burton movie was dark and serious which set a tone that other film makers would follow. The 1990s were full of Batman movies that got worse with each instalment so comic book movies faltered during that decade. 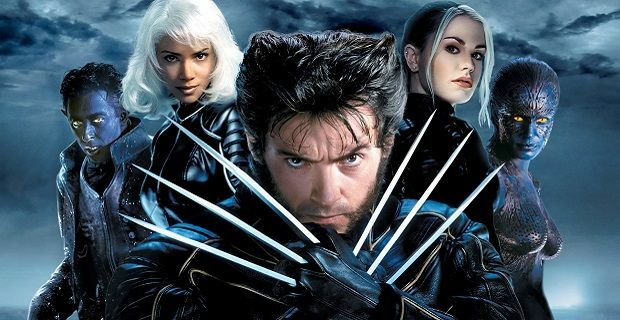 When Bryan Singer's X-Men movie arrived in 2000 the landscape changed for the better. 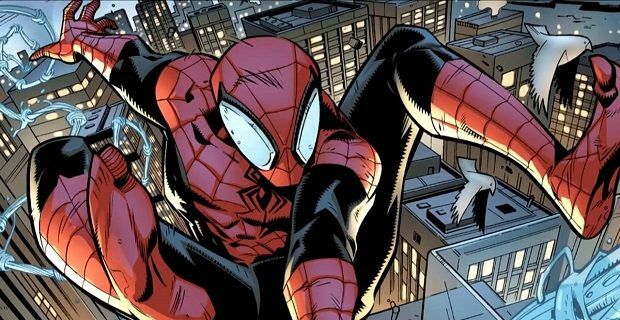 X-Men and Spider-Man were the two franchises that showed Marvel Entertainment that their stories could now be translated onto the big screen in a really authentic way. Both were serious movie franchises filled will quality actors and made by established and talented directors. The success of Spider-Man, and Spider-Man 2, which has to rank as one of the best comic book movies of all time, led onto movies like The Dark Knight and Watchmen that pushed the genre into a new direction. Both were darker than previous superhero movies and moved the genre up a notch. While to some The Avengers movie was a step backwards from the heights of Chris Nolan's work, the MCU is the biggest comic book franchise and the Avengers movies represent a massive achievement and a real change in the way movies are made. Linking movies together as the MCU does is a difficult task as Universal found with the Dark Universe that fell at the first hurdle when The Mummy failed to grab audience's attention. So what does the future hold? We're not sure now that Disney has bought out 20th Century Fox. 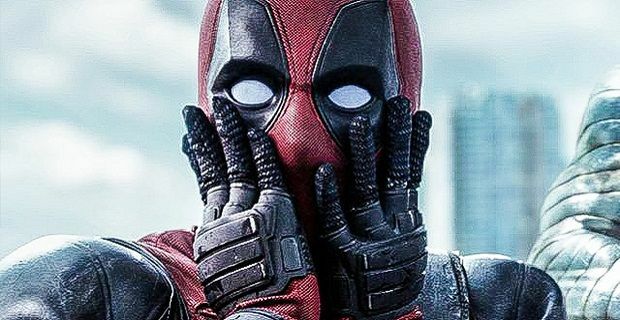 Movies like Deadpool and Logan that show that superhero movies can also be comedies or tragedies highlight how vast the superhero genre really is. It's like the western in a lot of ways because it can be used as a setting without all the conventions that Marvel has led us to expect. With Disney's acquisition of Fox will some of the variety audiences have come to enjoy be lost in the MCU?